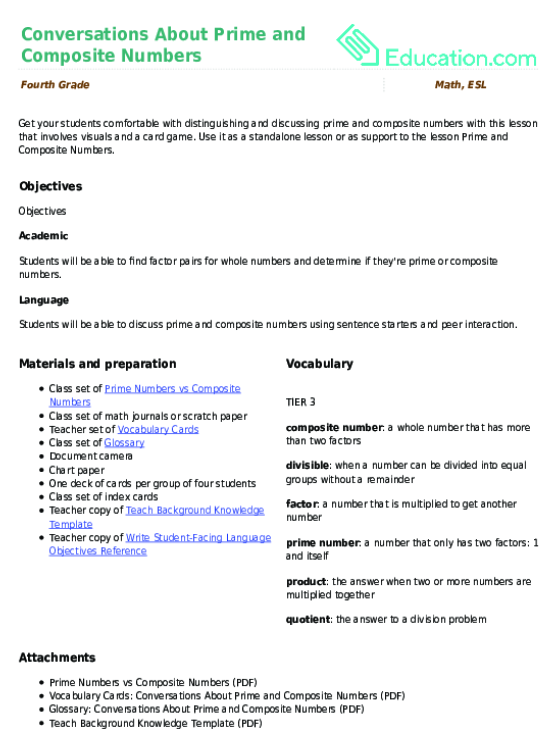 Use it as a standalone lesson or as support to the lesson Prime and Composite Numbers. 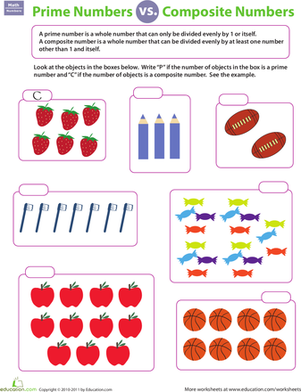 Help your child get to know his prime numbers with this challenging practice sheet. 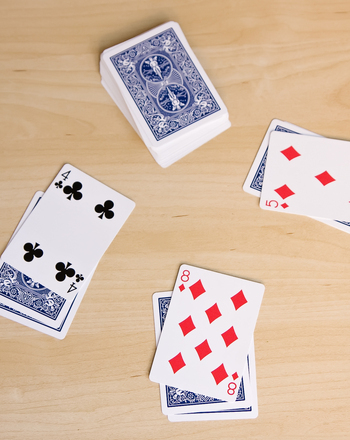 He'll test his ability to identify a prime number. 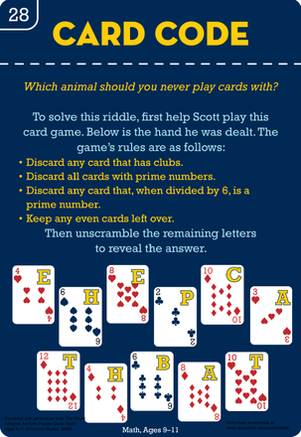 Students will solve 12 math equations and identify any prime numbers that may appear! 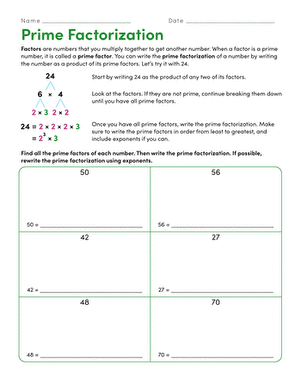 To solve this math worksheet your kid will need to follow the instructions and use his knowledge of prime numbers. 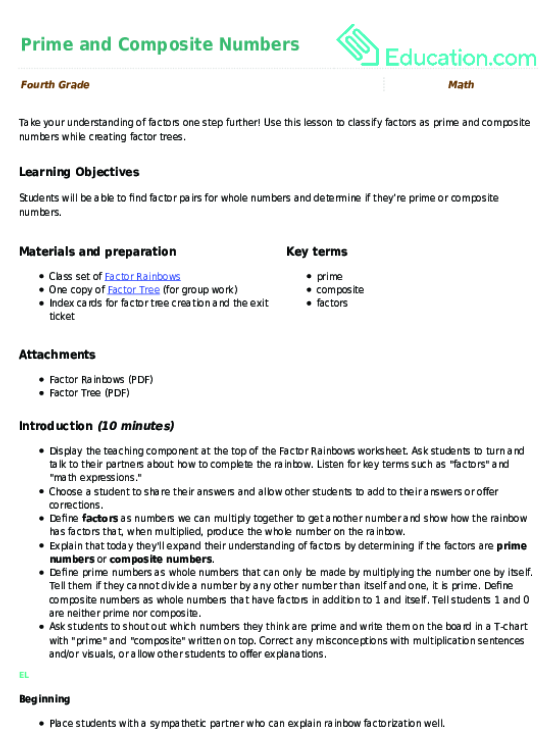 This multi-part worksheet helps students practice identifying the differences between regular and irregular hexagons while also reviewing their knowledge of composite and prime numbers.